Whether you are 18 or 88 years old, you are sure to love these classes. ​You’re never too old to play with LEGO®’s! Especially when it’s LEGO® Mindstorms® EV3 Robots. 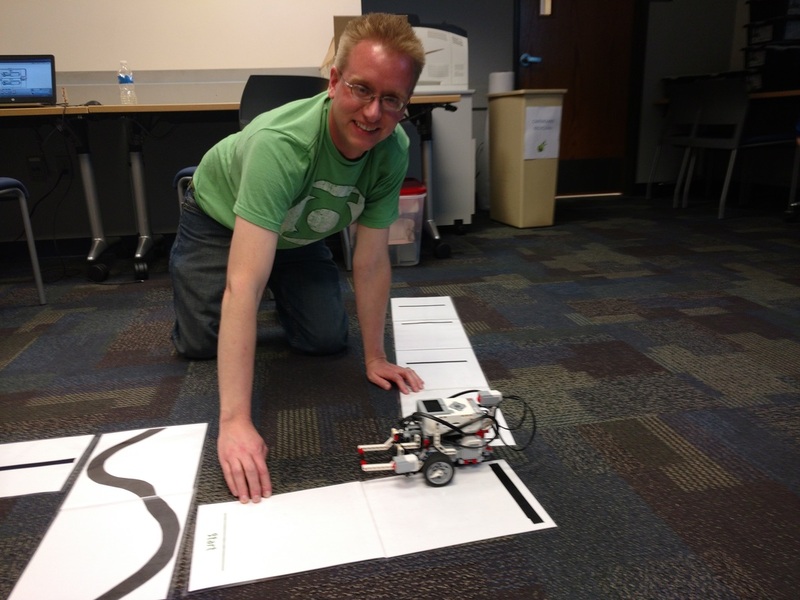 Come see what all the fuss is about and learn the basics of robot design, building and programming. No experience necessary, just bring your curiosity! 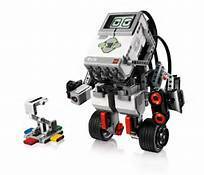 LEGO® makes it possible for anyone with an interest to create a functioning robot. 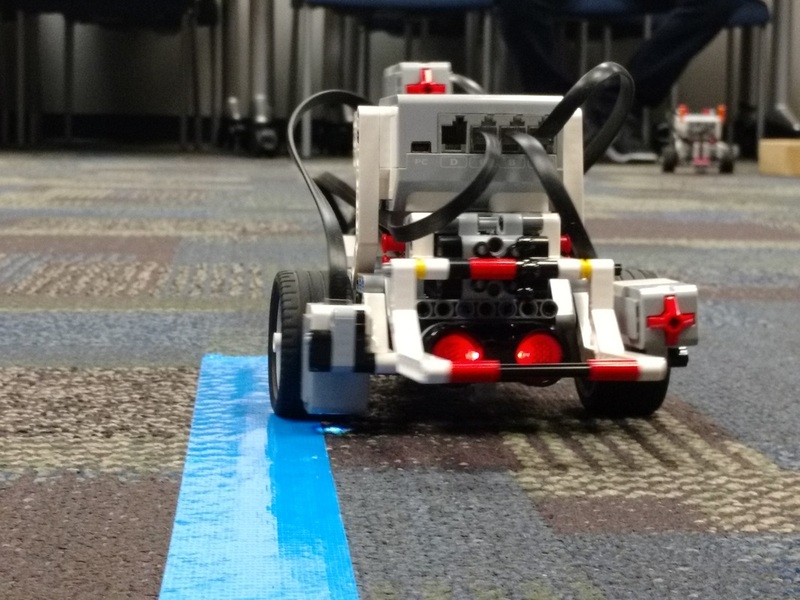 This class is perfect for: parents, first LEGO® Leagues Coaches, K-12 teachers, and anybody who has an interest in learning more about robotics and programming. Take a closer look at Google Drive and see what it can offer you at home. Learn how to save and share recipes with your family and friends. Create easy to use picture albums. Organize your finances, wish-list, address all in one place. Let me teach you how to get the most out of this free resource. 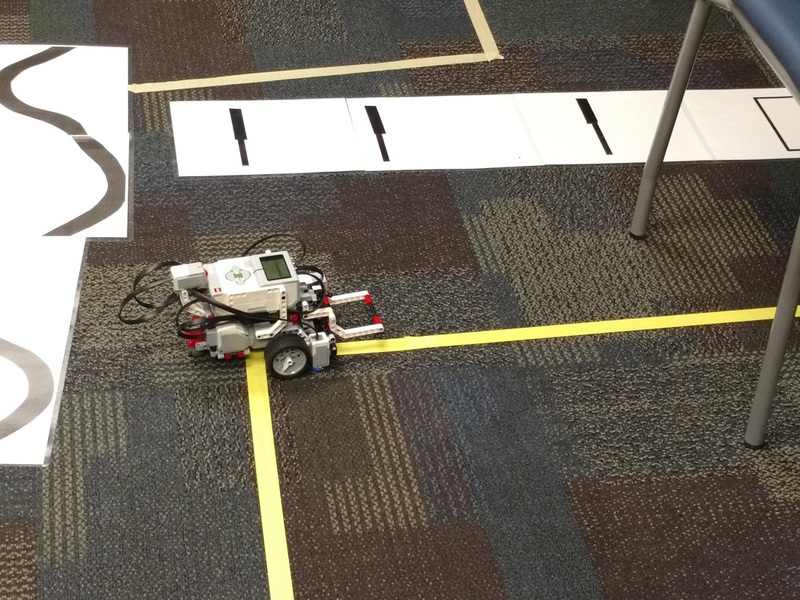 ​Are you ready for the next step in robotics? Vex IQ is here and ready to rock your world. Build a Claw Bot or create your very own design. Master your moves through Modkit programming and the Bluetooth controller. 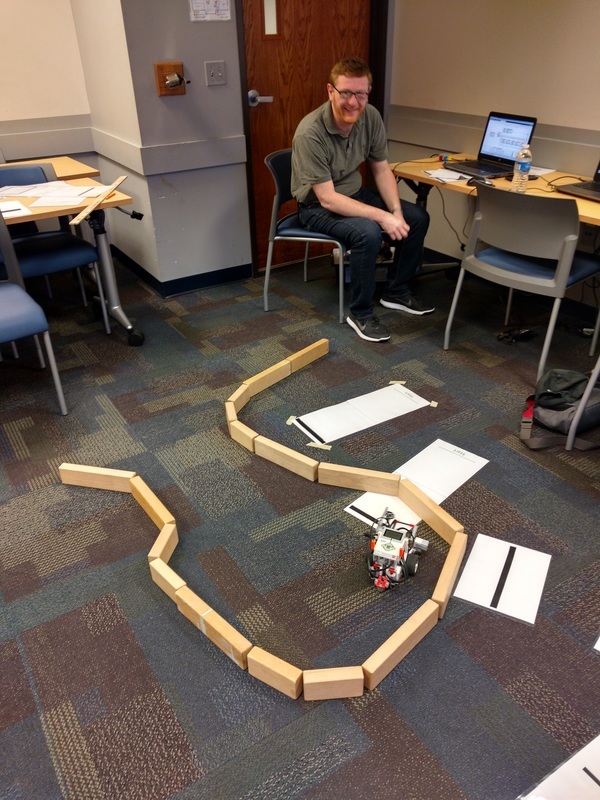 Solve programming challenges and maneuver through our maze.